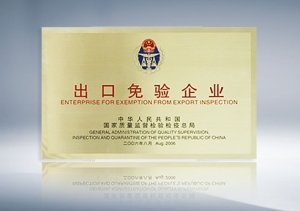 Adopting reliable raw materials and advanced technologies, and supported by engine thermal management system, TSM intelligent operation system and so on, Yutong products feature good fuel efficiency, durability and reliability, as well as excellent handling and convenient maintenance properties via rigorous verification, which are more reliable and comfortable. 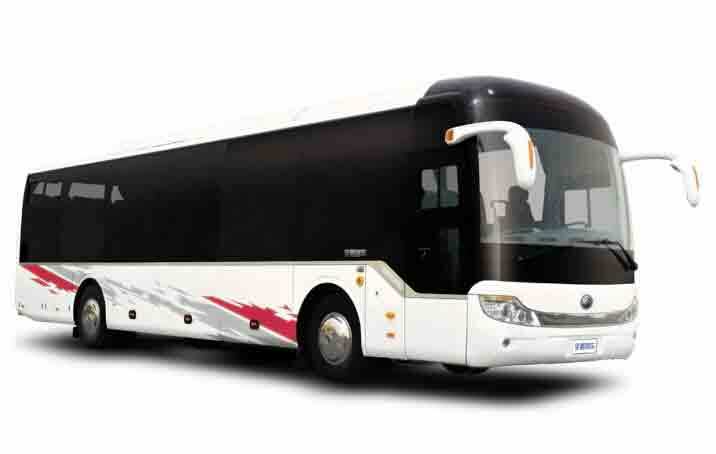 Regarding to the fuel consumption, the whole vehicle weight has a bigger impact on a city bus than a coach. 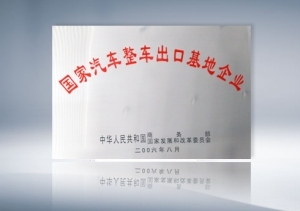 Conducting CAE finite element analysis on the framework of whole vehicles, Yutong postdoctoral workstation has optimized the vehicle structure, re-selected the specification of profiles to cut the weight of vehicles without reducing the strength of vehicles, and developed the third generation city bus products with industry-leading level. 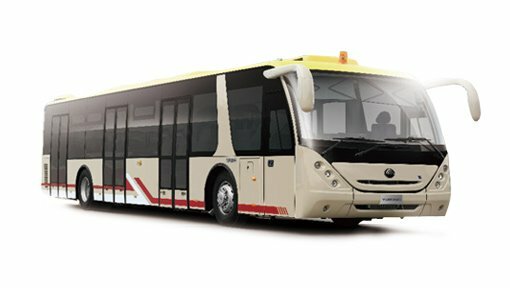 Possessing the reliable technical guarantee such as the electrocoating technique that makes buses more anti-corrosive and durable, and through advanced testing means, the lower failure rate of Yutong buses is ensured. 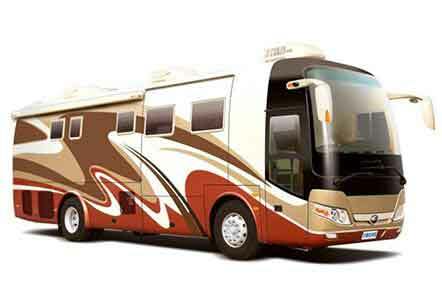 The perfect blend of western style body, conspicuous color and humanized details makes the special school bus live up to its name. 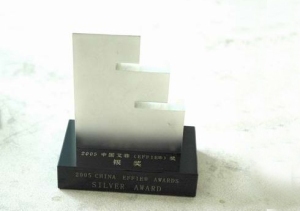 The dense skeleton structure and application of high-strength steels overtake the average level in the industry. 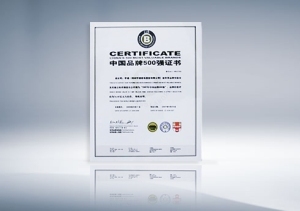 After nearly ten times of experiments and design optimization, it provides children and school bus companies with a more considerate and upgraded protection. 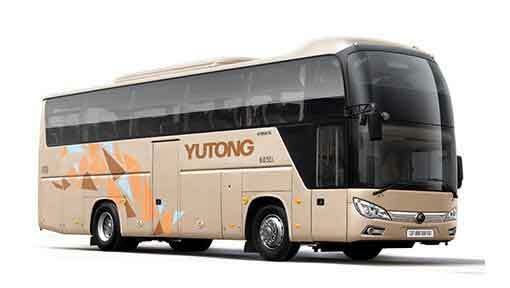 Taking the travel needs of children into consideration, Yutong made the new school bus standard which combines the science, comfort and safety together, optimizing the riding and driving space endlessly and ensuring the safety of journey all the time. 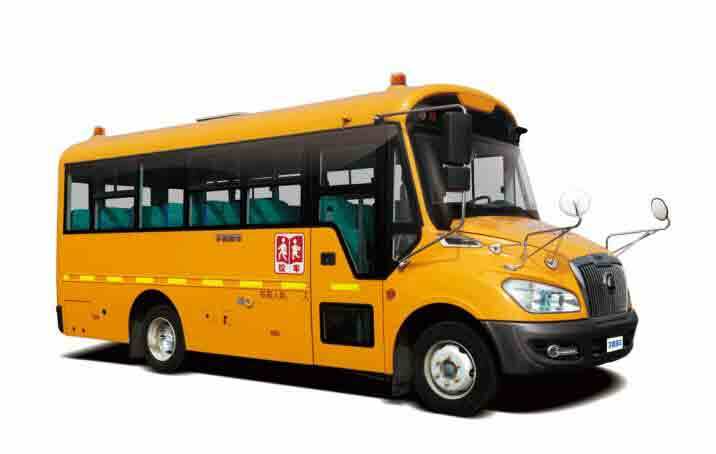 Yutong ZK6140BD airfield bus is a high-quality vehicle specially designed for the transportation of passengers on the airfield that meets their actual demands. 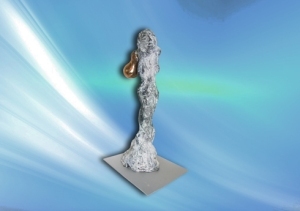 In terms of the exterior appearance, it is really a distinctive classic work. 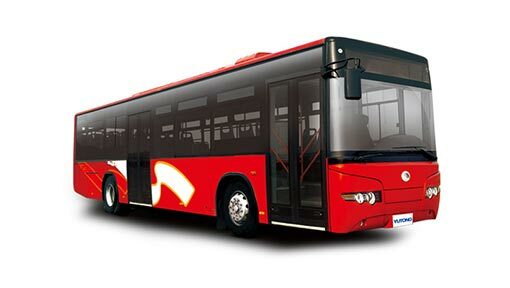 with the latest safety technologies, Yutong airfield buses protect every passenger from the outside to the inside of the vehicles and open a wonderful journey for you. 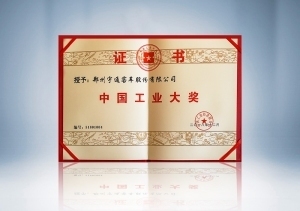 The main products are RV and business purpose vehicle series, engineering and full aluminum vehicle series, system integration series, medical vehicle series and so on. 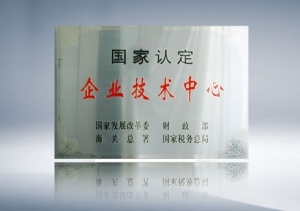 Yutong has successively launched business purpose vehicles, recreational vehicles, blood collection vehicles, physical examination vehicles, ambulances, engineering vehicles, airport buses, aluminum city buses, learner-driven vehicles, products display vehicles, mobile library vehicles, sightseeing bus and other products featuring high technical content, sophisticated product structure and reliable quality to meet the diverse needs of customers and provide customers with best experience. 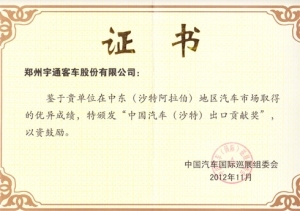 Yutong always insists on creating greater value for customers. 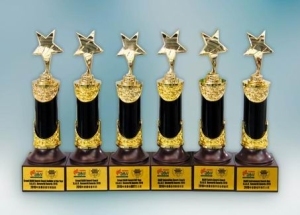 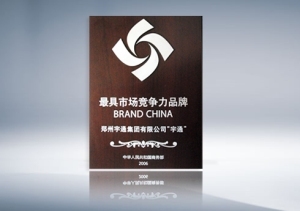 With the outstanding market performance, Yutong has been granted a number of honors and awards. 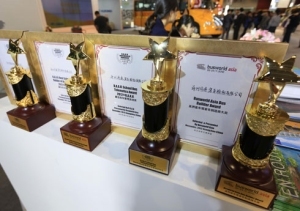 Yutong won the "Oscar Award" in the industry - China Industrial Awards. 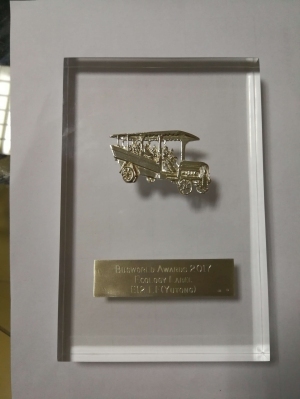 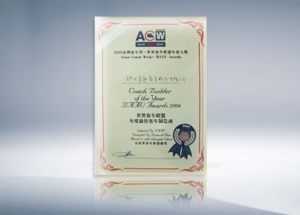 BAAV Award – Coach Builder of the Year 2010, etc.